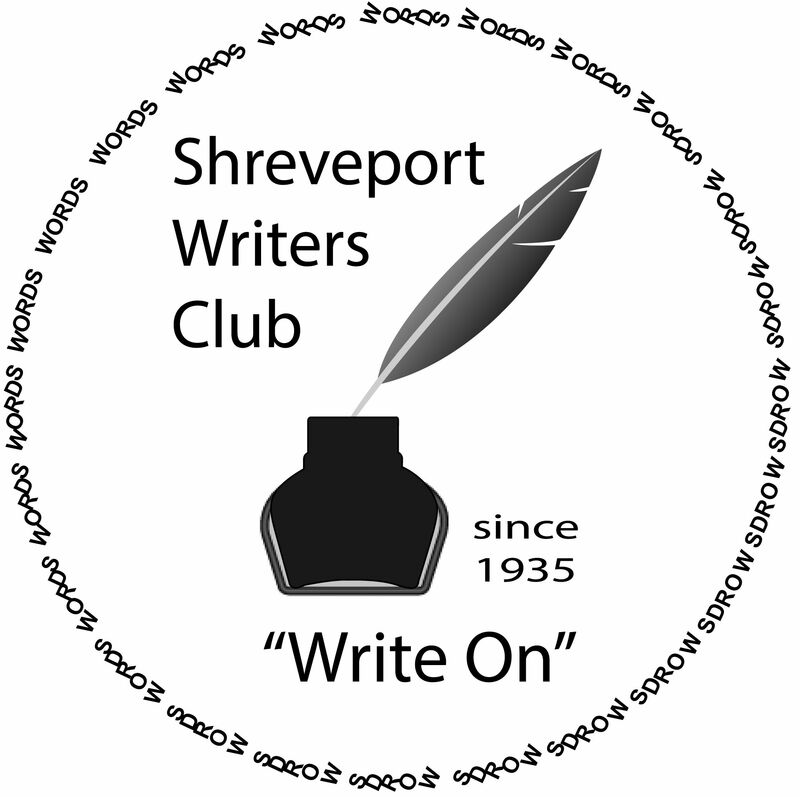 In August we had a great turnout for the Shreveport Writer’s Club. We also so some new faces. We had a wonderful Writer’s Spotlight by Jim Freeman. He talked about the importance of journaling and how it could be used for your creative writing. Jim also, shared his idea that a Writer’s best friend is a small journal that they can keep on themselves. This is convenient for writing down ideas and remembering events that have happened. A new member, John, will be gracing us with his Writer’s Spotlight tomorrow. Make sure to come by and support and learn. The Anthology is on its way towards completion. We thank Deondre, our Activities Director, for taking on this enormous task. Next month we will have a Writer’s Medley at the Shreve Memorial Library Main Branch. We will have more details at tomorrow’s meeting. Tomorrow our meeting will be held at the Shreve Memorial Broadmoor Branch Library. It will be from 10am-12pm. We hope to see all of you there. Remember to “Write on!” and bring some of your written work to share at our Round Robin towards the end of the meeting. We want to hear your work.